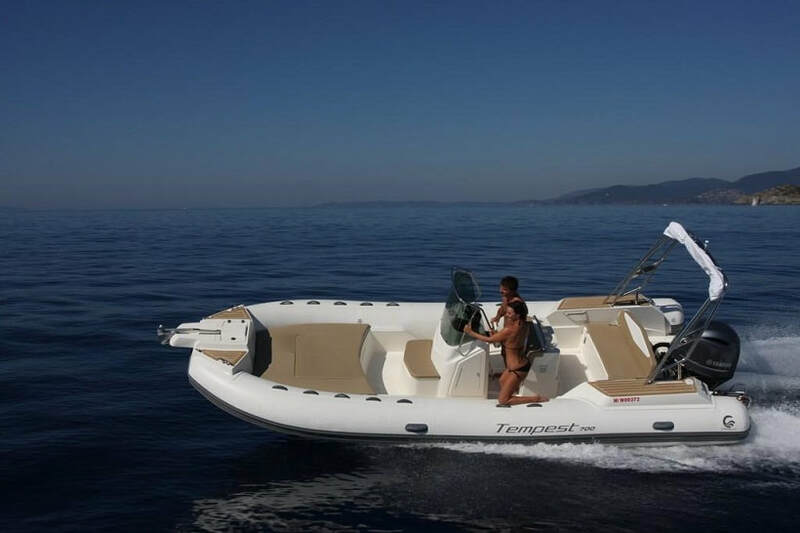 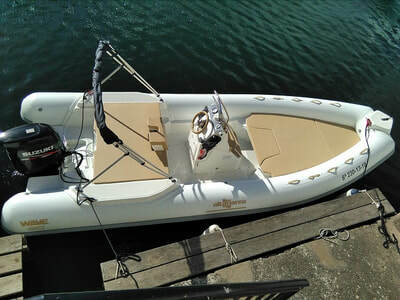 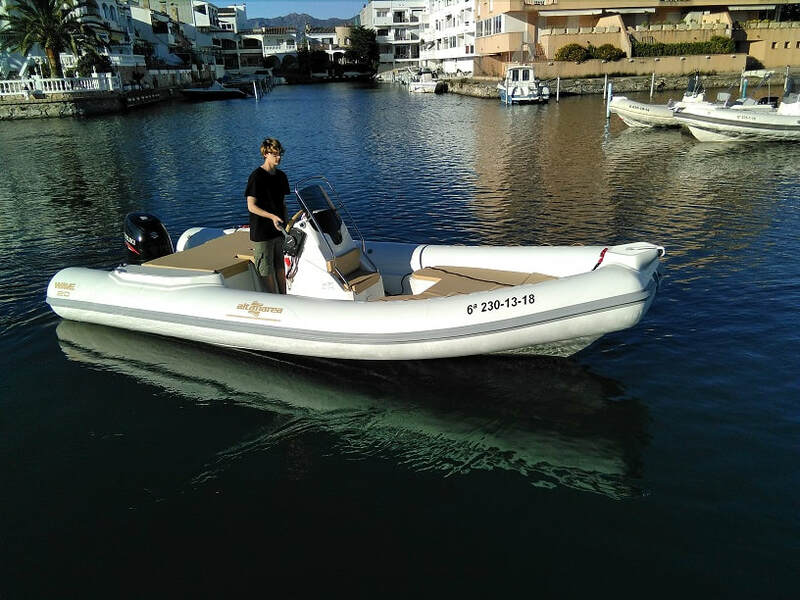 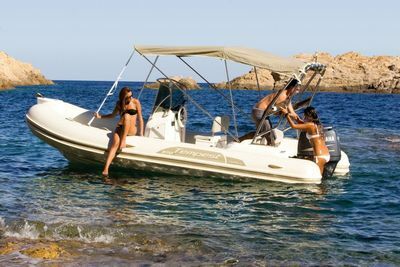 Canals i Mar offers different rental boats at your service to enjoy and get to know the Costa Brava by sailing, touring the Bay of Roses, getting lost in some creek in Cap de Creus, snorkeling in the Medes Islands..
Equipment: Shower, tent, electric anchor. 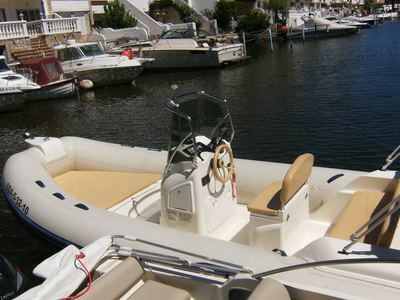 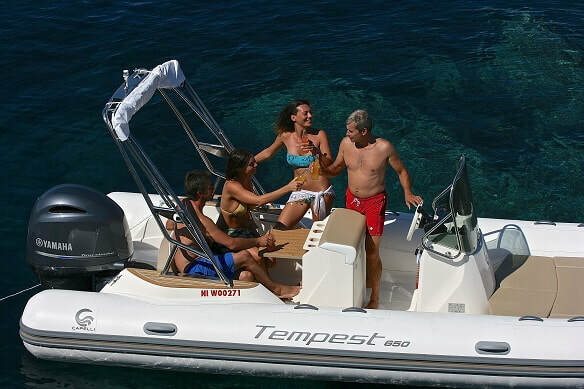 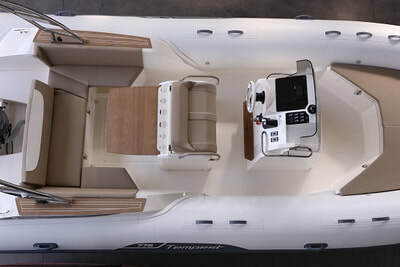 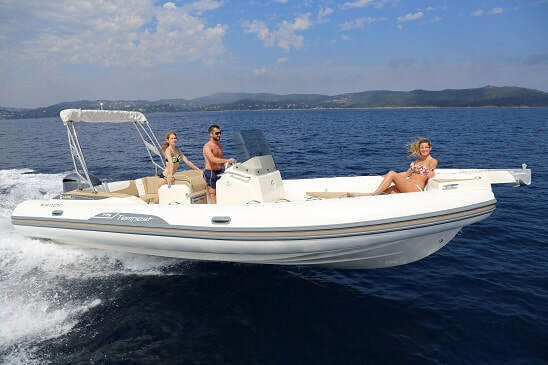 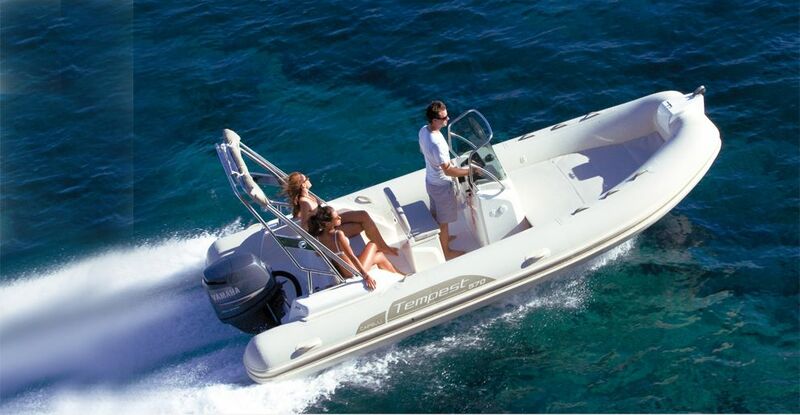 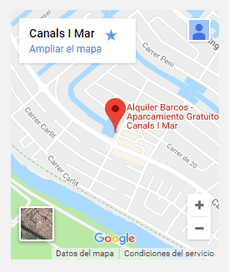 Rent a boat in Canals i Mar is quality assurance. 20 years at your service in Empuriabrava.